The Lab aims to strengthen the School’s growing reputation as a training ground for urban policy professionals. 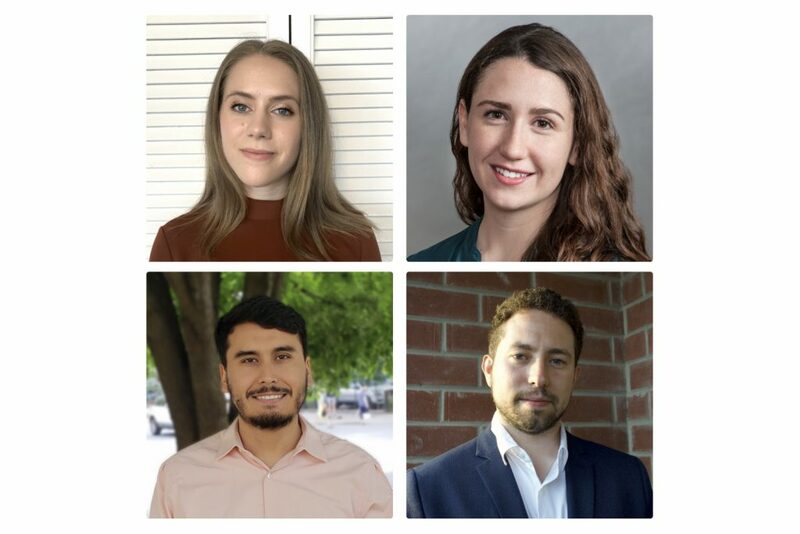 Beginning in Fall 2018, the Lab will welcome its first crop of Urban Policy Student Fellows, a team of Master of Public Policy students who will contribute to the Lab’s research projects, participate in unique experiential learning opportunities, and help coordinate the School’s urban-oriented extracurricular student programming, including the annual Municipal Policy Action Case Competition. The Lab will also establish an urban policy mentorship program to connect students with alumni in the field. The Lab’s research endeavours will bring together the academic, government, and not-for-profit sectors through a series of innovative partnerships that investigate and learn from the past, challenge contemporary wisdom, and anticipate and prepare for new urban policy challenges. 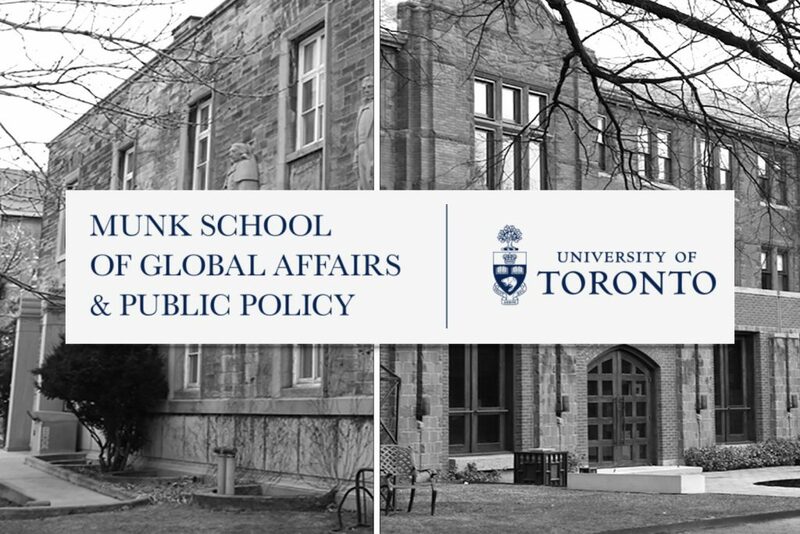 In collaboration with the Calgary School of Public Policy, for example, the Lab will host a national symposium on “Good Governance in Canada’s Big Cities”, bringing together academic experts and experienced practitioners to debate the strengths and weaknesses of contemporary governance structures and practices in Canada’s largest metropolitan areas. Other initial partners include the City of Toronto and Evergreen Canada. 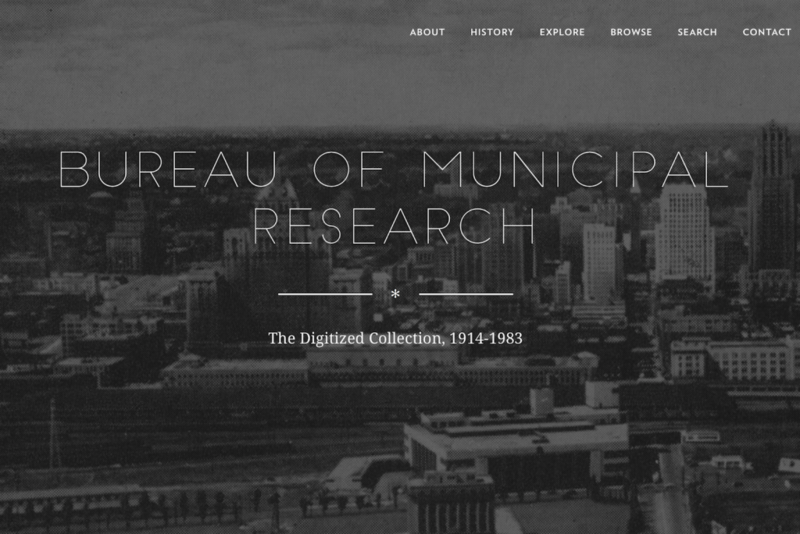 The Lab will also initiate various civic education projects, beginning with the Bureau of Municipal Research, a digital archive of nearly 800 research bulletins and reports dating back to 1914, long buried in the City of Toronto Archives, for the benefit of researchers and the general public. An initial list of affiliated faculty will be announced over the summer, and the call for applications for the inaugural group of student fellows will be announced in June. Read more about the Lab at urbanpolicylab.ca, and keep up with all the latest news and announcements on our blog, or on Twitter at @UrbanPolicyLab.